RARE FIND. 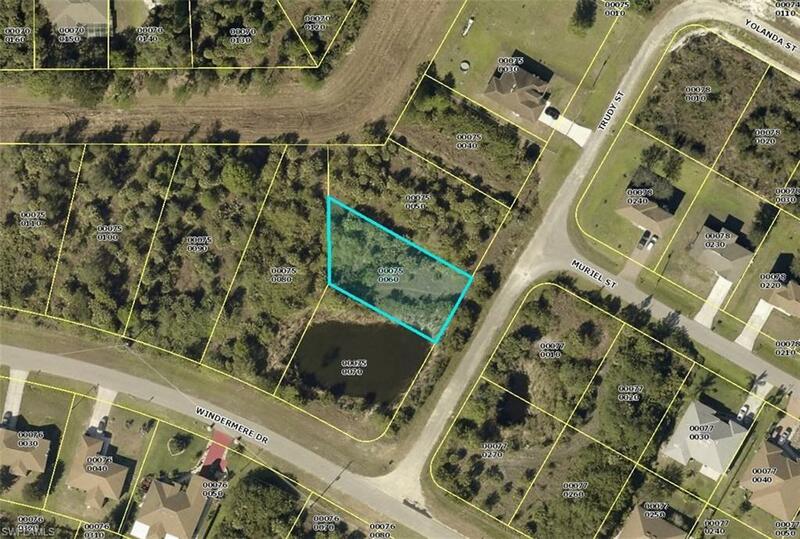 Build your dream home on this CORNER lot. 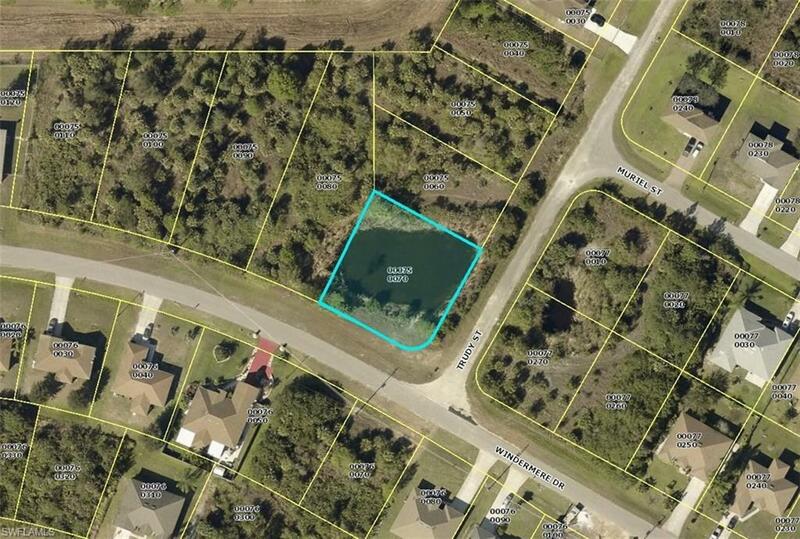 PRICE INCLUDES 2 LOTS, ONE HAS POND! 2nd lot is 1901 TRUDY ST. (PID#: 04-44-27-12-00075-0070). Conveniently located close to schools and dining. Overlooks pond. This is part of a 97 lot package available!